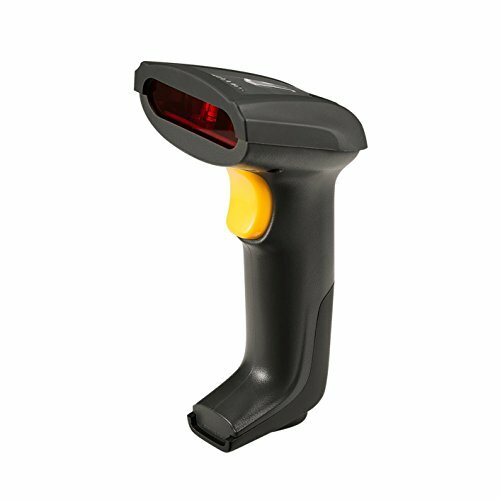 *Handheld type barcode scanner is with USB port cable, LED and buzzer indicator. *Very comfortable operation sense, Intelligent AGC control, Rich decoded types. *This barcode scanner could be used in library, file management, inventory tracking, POS(point of sale), etc. *NOTE: DO NOT POINT THE SCANNER'S BEAM TO EYES. Solid Performance: Applying 32-bit Decoder scanning technology gives higher speed and accuracy in conditions of blurry barcodes, low light and skewed angles. Easy to use: plug and play. No installation required. Scanning mode: Automatic scanning and normal scanning (300/s). Survive from 9.8ft (3m) height on concrete surface. If you have any questions about this product by ZKTeco, contact us by completing and submitting the form below. If you are looking for a specif part number, please include it with your message.